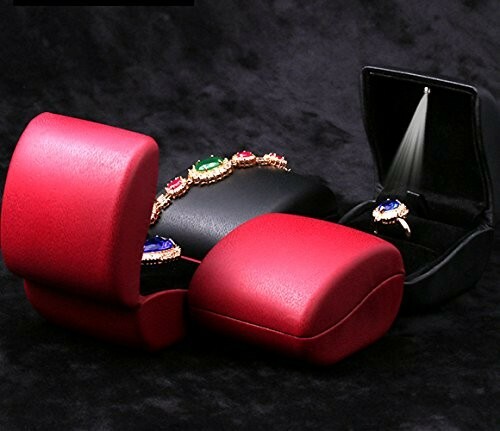 A gorgeous and lively jewelry box, this beautiful and colorful item will prove to be indispensable when displaying and keeping safe your precious items of jewelry and even your priceless engagement or wedding rings! 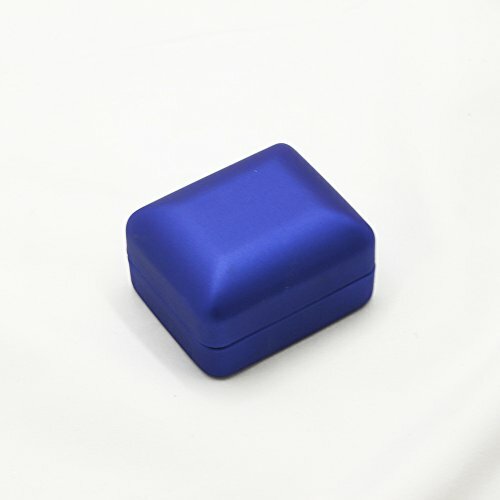 The box features an interesting and attractive square shaped design and it also comes in more colors so you can easily pick the one that appeals to you the most! You can get the lovely rich red version, the amazing dark blue version or the shiny and immaculate white color version! 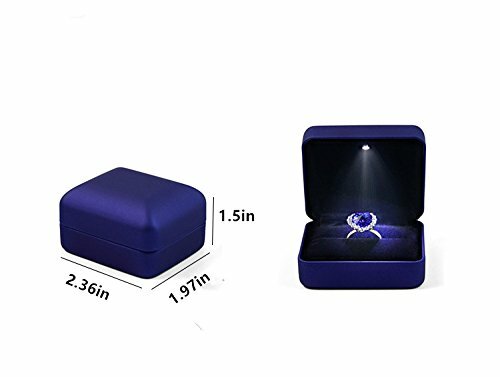 All three versions are equipped with a wonderful LED light on the inside that will highlight the beauty of your items at all times, thus making the box ideal for the display of jewelry in jewelry stores and not only! The product is made out of safe and entirely non-toxic material that is also very durable and high quality. Its design is going to prove very attractive and it will definitely create an everlasting impression to your customers or to your beloved one! This wonderful product is the perfect combination of style and efficient storing, smart design and a gorgeous and attractive look! It will always keep your jewelry under the spotlight, therefore making it even more attractive and enticing! The product is both elegant and useful and it will be completely satisfying whenever you need to display or keep safe all sorts of items of jewelry! The measurements of this item are the following: 2.8 x 2.7 x 2.1 inches and its weight is 2.9 ounces.